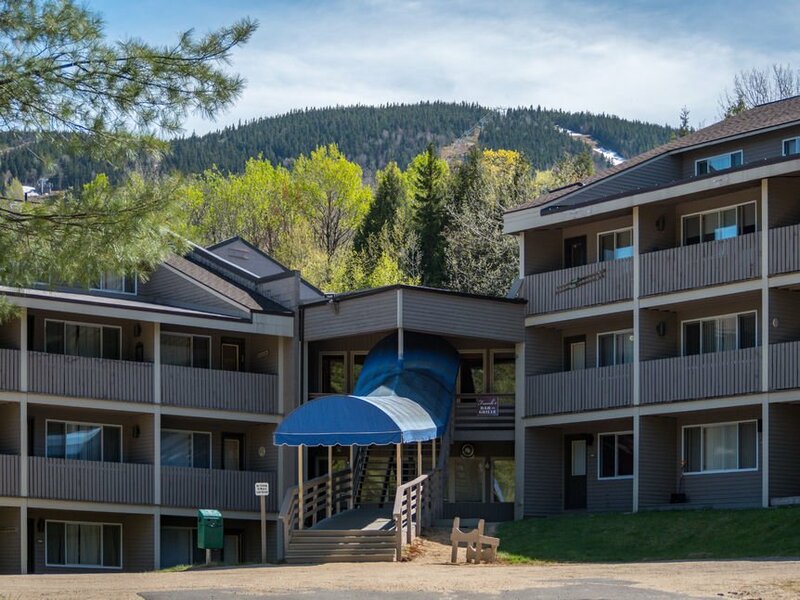 Fall Line Condos are located just up from the South Ridge Lodge along side the Sundance Trail. The complex features an indoor heated pool and hot tub as well as the popular restaurant Franks Bar & Grill. There are studio and 1 bedroom units. Owners get a full walk in ski locker as well as a smaller rental locker. View our selection of available properties in the Fall Line Condos at Sunday River area.